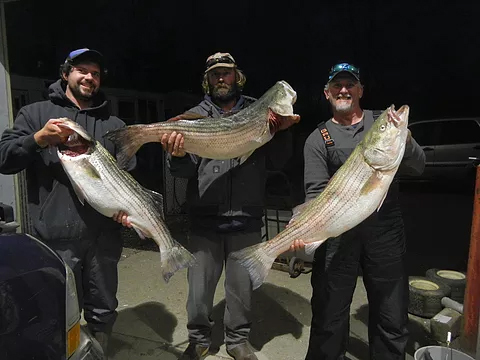 Every rod created is a unique fishing tool. 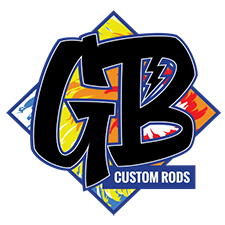 GB custom rods builds fishing rods for Anglers who are looking for style and function. All GB rods are made to order. Every rod created is a unique fishing tool. From blank to guides, every aspect of a GB rod is meticulously built to handle anything you get to bite. Catch fish with a one of a kind rod that performs beyond expectations, with a look that suits your style.